Your bed is a dominant design element of your bedroom so if you are working on a new look, start with picking out the best bed design. Whether you fancy a modern flair or a contemporary style, choosing a pleasing bed style should be the first item on your list. The platform bed, low and undemonstrative with a minimal profile raises utility to the level of art. The simple lines and lack of ornamentation make platform beds a perfect match for contemporary and modern bedroom sets. A poster bed clamors means that it fits right with traditional style bedroom sets. But posters can also be used for country bedroom sets and sometimes even with transitional bedroom sets. The dramatic canopy bed will treat a traditional bedroom like a theatrical stage. 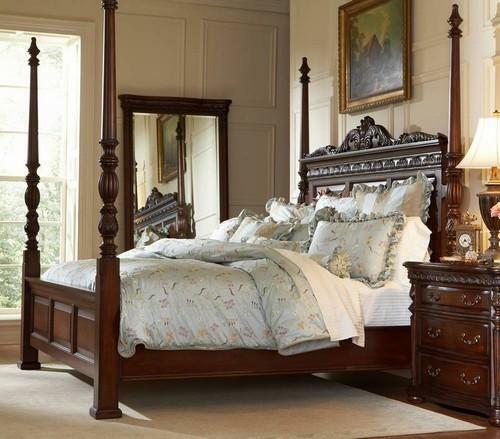 High and scrolling foot boards specifying sleigh beds look most appropriate with country bedroom sets or traditional bedroom sets. In rare cases particularly metal beds with open-slatted foot boards, sleigh beds can just pull off the look required for modern bedroom furniture sets. Slat is not so much a style as a decorative feature but it is common enough to merit. The open head and foot boards of slat beds look appealing in modern and transitional bedrooms. They also work well with high wooden foot boards common in country bedroom sets. 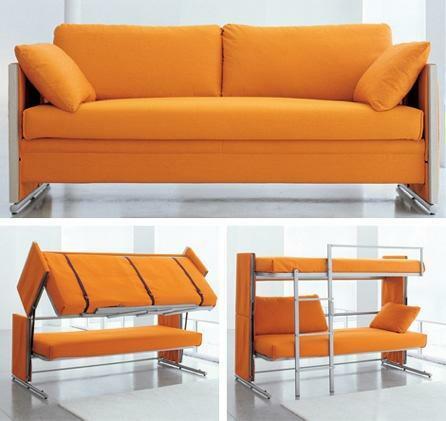 Bunk bed is an ideal solution to small spaces. 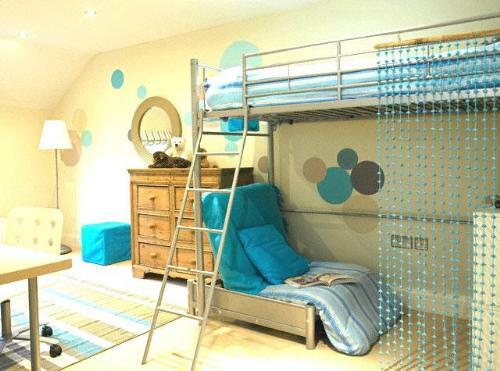 These beds are preferred in the houses having more than one kid. The beds are right choices for the apartments and flats as they can be down-stacked into twin beds. Always check the strength while purchasing the bed. These beds are becoming popular due to lack of space in the houses. Poster beds are originally designed to protect sleepers from wind. 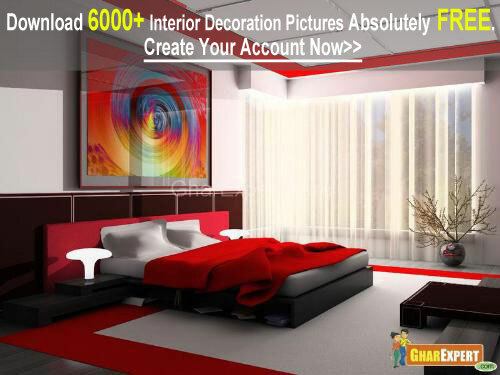 The people who love beauty are very much fond of poster bed. The design of poster bed is a good alternative for those who want bedroom elegance. 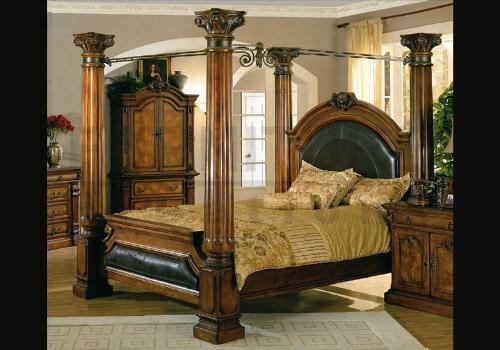 The poster beds have heavy corners, grand frame, rich and warm color wood finish. Day beds are good looking and are used in extra sleeping room. 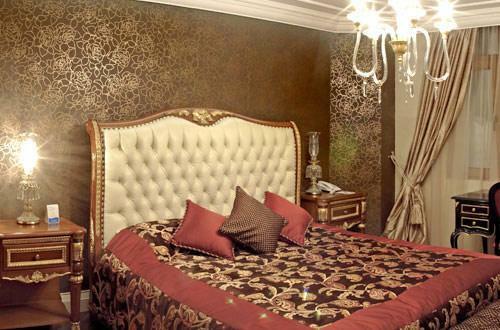 The bed has twin size mattress that can be used for sitting as sofa or for sleeping as bed.